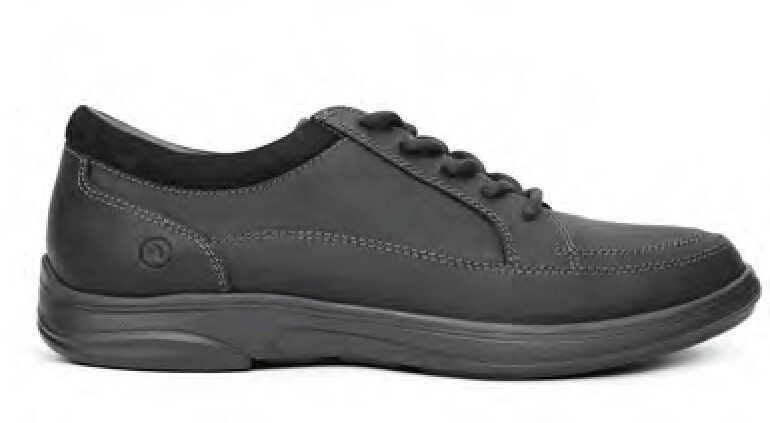 The Feet People footwear range complements our podiatry services. Footwear are the foundation for our feet to function. Why wouldn't you invest in suitable footwear to accompany your walk of life? Shop online or purchase direct from our podiatry team during your consultation. You'll be glad The Feet People looked after your feet.